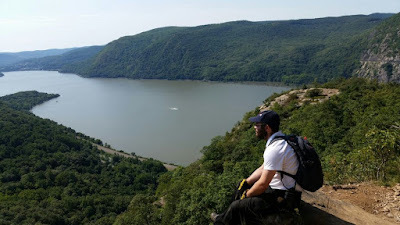 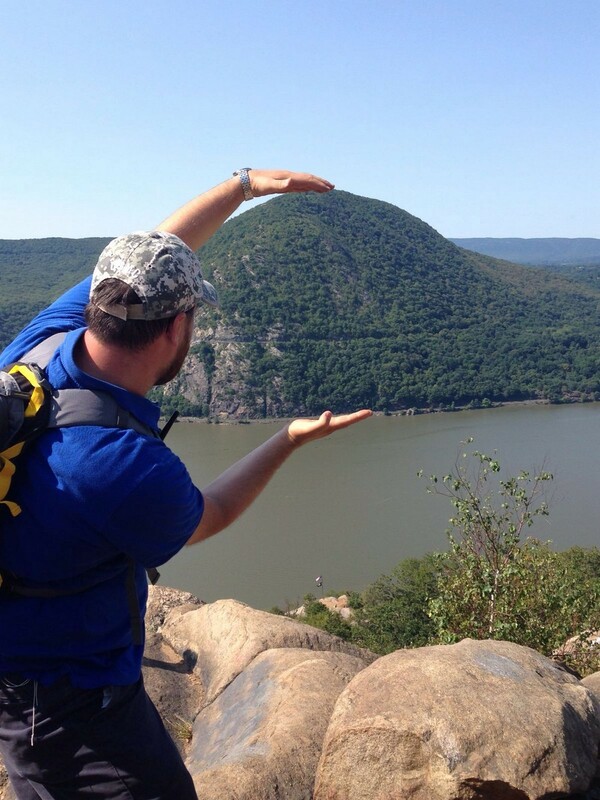 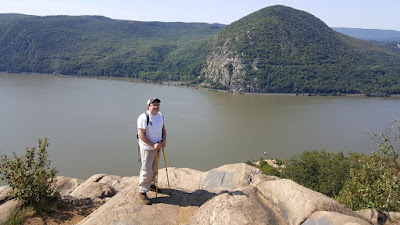 Breakneck Ridge is one of my favorite hikes in the area. 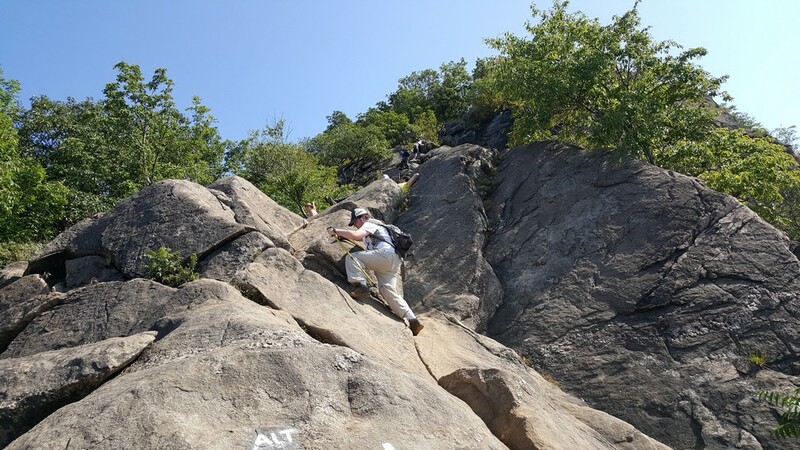 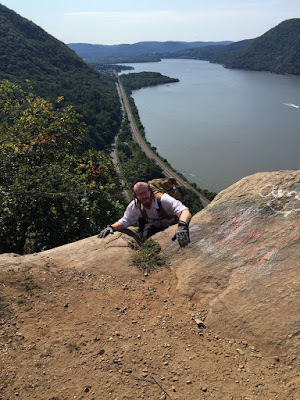 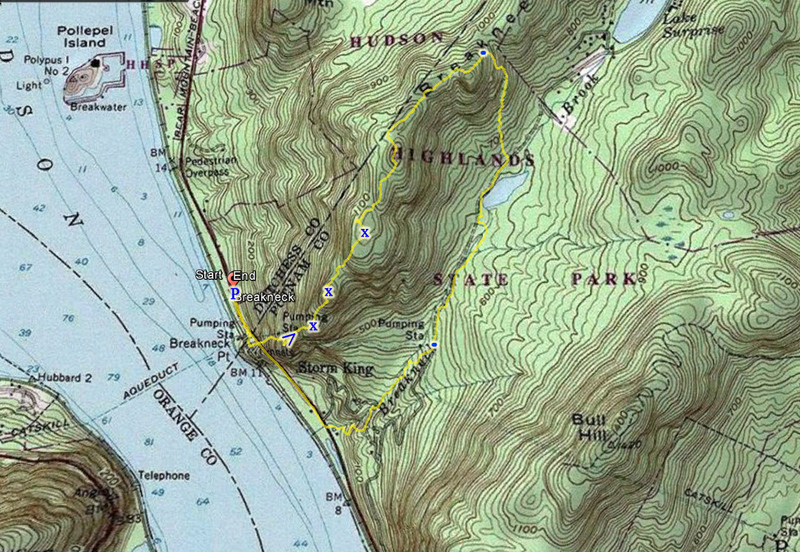 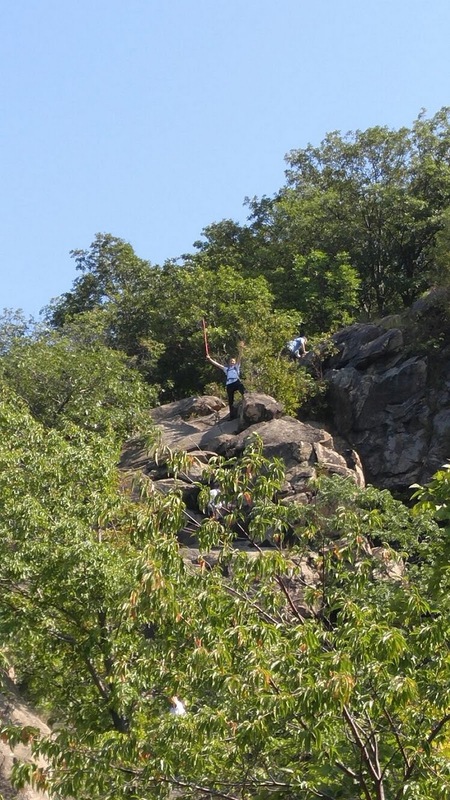 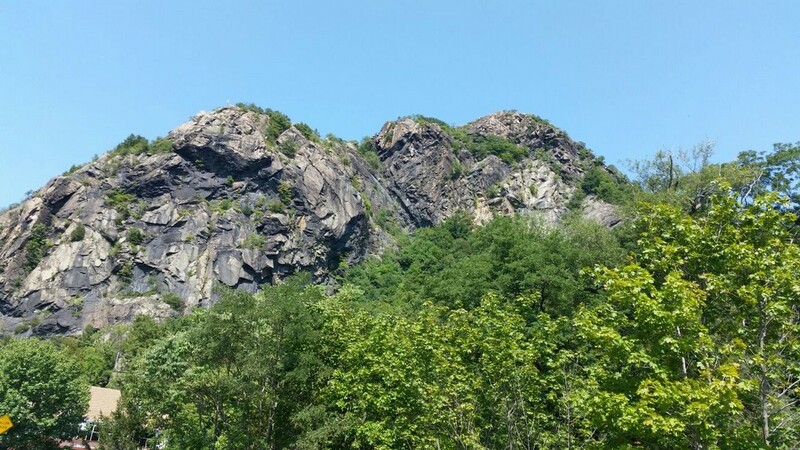 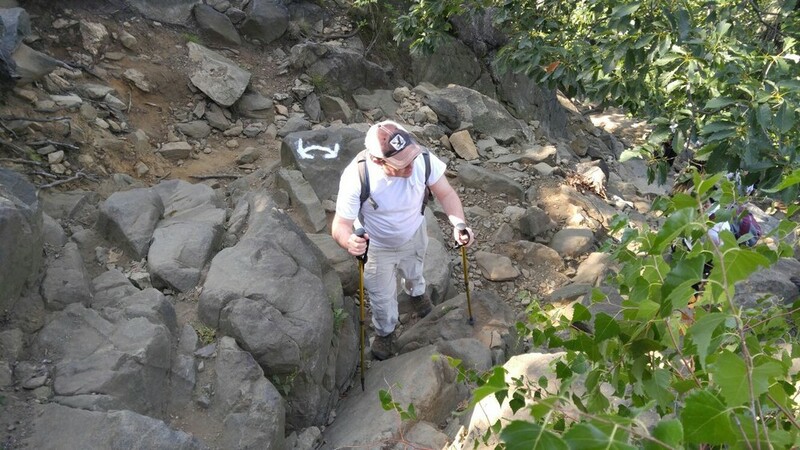 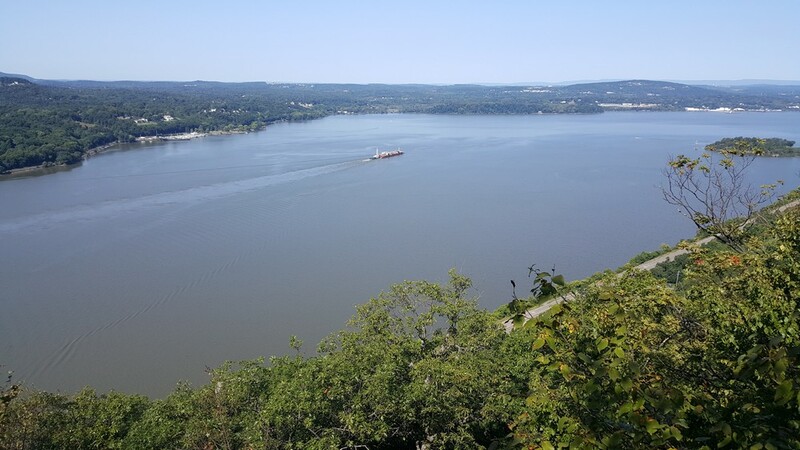 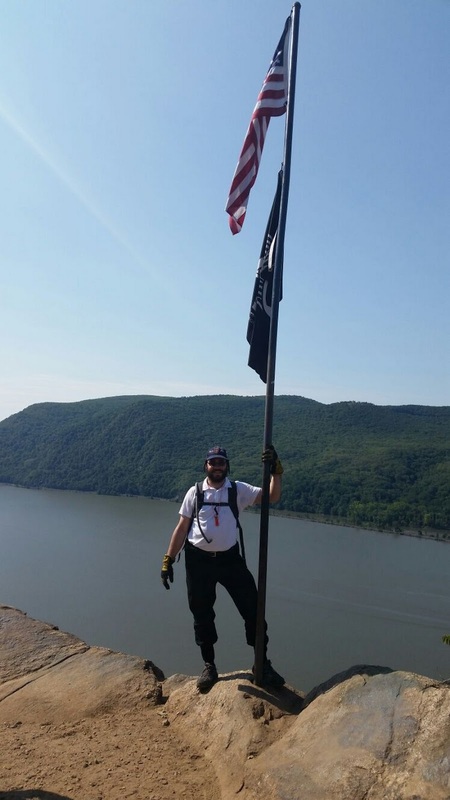 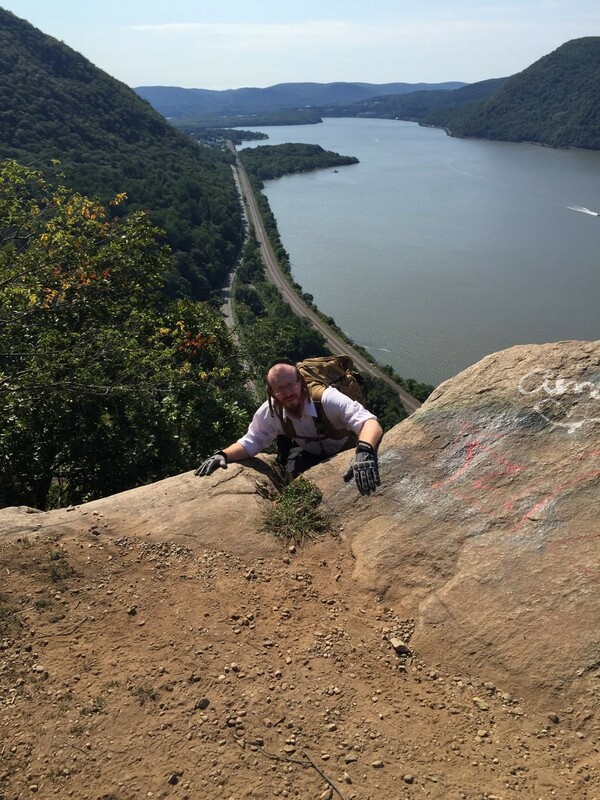 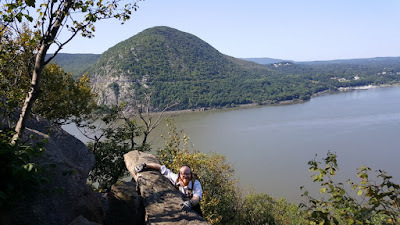 Its a steep, rock climb straight up from the Hudson River, and quite challenging and affording excellent views. I had offered to take some members of the CommSAR search and rescue group on a training session here, so we went with a large group. I am still amazed how popular this area has become, with literally hundreds of cars parked on the side and hundreds of people along the trail. 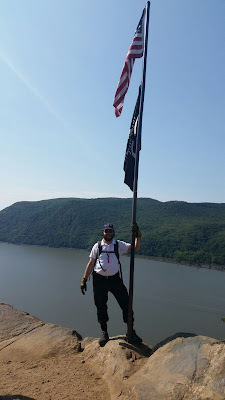 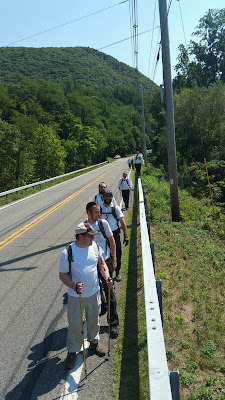 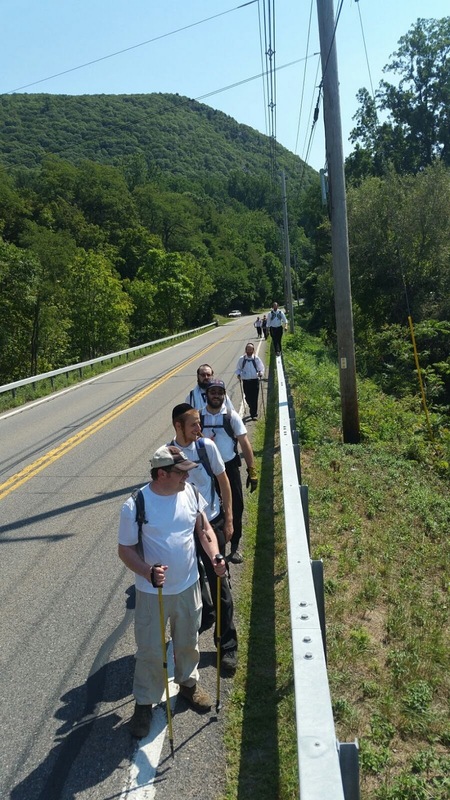 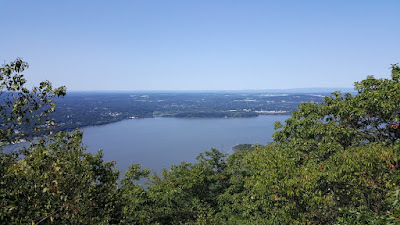 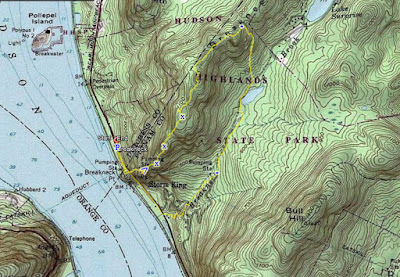 We parked on the side of Route 9D right after the Putnam-Dutchess county line, and climbed the mountain up to the summit, with great views along the way. 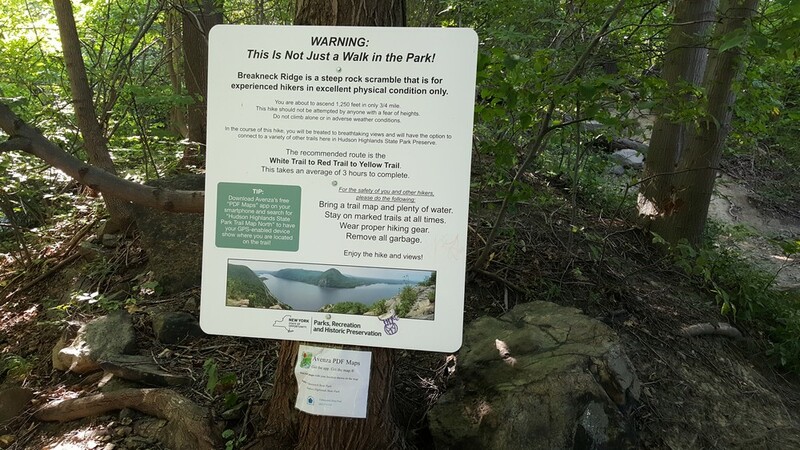 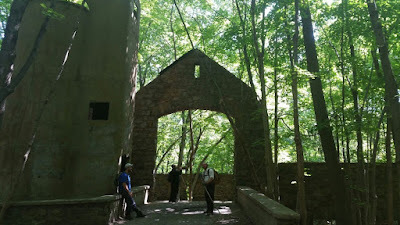 We took the Notch Trail down to the Cornish Estate, and then took the Brook Trail back out to route 9D. We then walked north along Route 9D through the tunnel that goes under the mountain and back to our car.